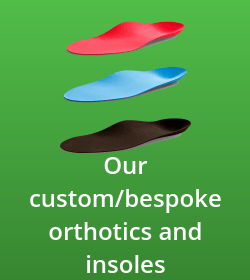 We are experts in our field of custom and semi custom orthotics and have the ability to manufacture orthotics that others can't. 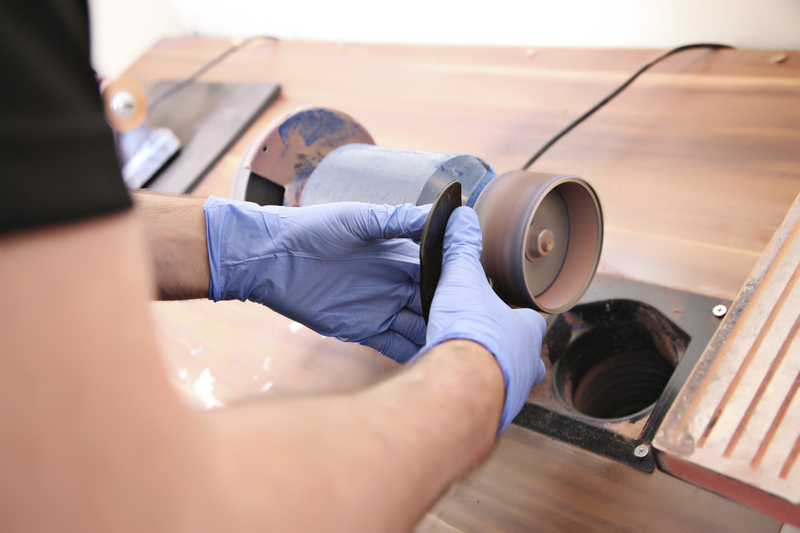 We are the only custom orthotic manufacturer in the UK that can embed pressure sensor technlogy into our custom/bespoke orthotics at our Hamilton and Glasgow orthotic clinics. 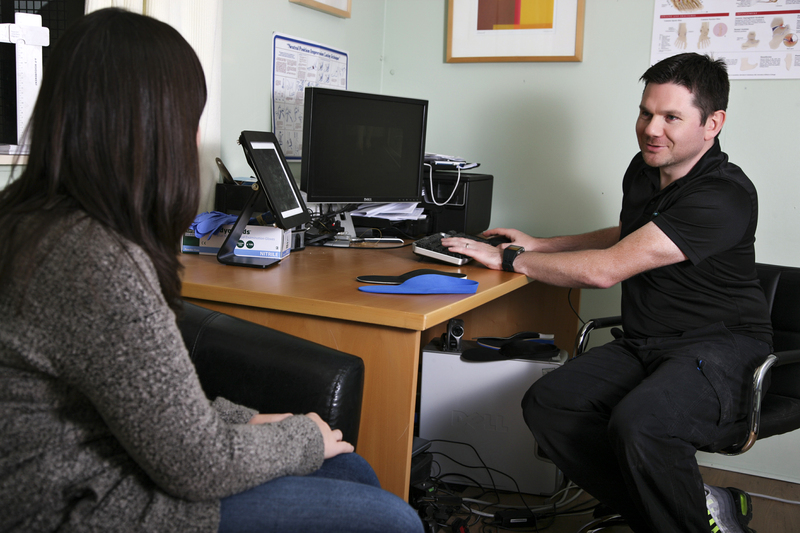 Our orthotic lab in Hamilton, South Lanarkshire just outside Glasgow is used by other clinics around the UK as their preferred supplier for other Orthotic, biomechanics and Poditatry clinics. 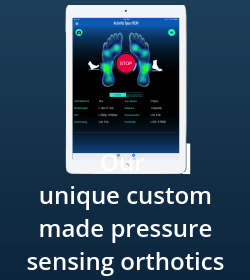 Some more information on what custom orthotics/insoles, semi custom orthotics and custom pressue sensitive orthotics we can provide in Hamilton or Glasgow city centre clinics and when they would be used is shown below. The Treatment Hub clinics in Hamilton and Glasgow have arguably the best facilities and clinical set up in Scotland to provide you an excellent custom foot orthotics and insoles fitting service at our clinics in Hamilton and Glasgow. 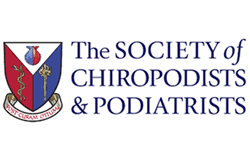 The assessment for your foot orthotics or custom insoles is undertaken by specialist biomechanics clinicians including Podiatrists and Orthotists who are BAPO, SCP state registered and also have BUPA aprovider recognition. 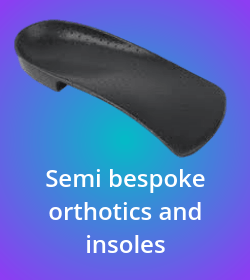 At your orthotic/insole fitting appointment, the manufacture of your orthotics and insoles takes place while you wait and as such we can be sure that you have your orthotics custom fitted and adjusted in one fitting appointment. The Treatment Hub boasts fantastic facilities including own site orthotic manufacturing facilities for foot orthotics and insoles in Glasgow and Hamilton. 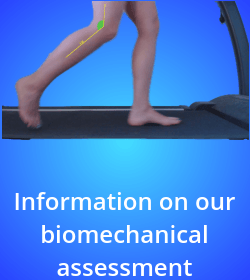 Video gait analysis to assess for orthotics for every day walking, orthotics to relieve foot pain and orthotics for road running or trail running. In shoe foot pressure analysis to assess foot pain and leg pain and also to asses how well your orthotics/insoles are working. What are foot orthotics and insoles and what can they do? Foot orthotics are insoles that fit inside a shoe and are designed to either prevent foot pain, leg pain, knee pain, shin pain caused by mechanical issues in the foot or leg. The foot orthotics do this by either correcting foot alignment issues, foot deformities caused by injury, arthritis or neurological conditions which then compromise the foot from functioning normally. Alternatively, foot orthotics instead of correcting a problem can accommodate foot problems if they cannot be corrected. I have never had orthotics, will they help? 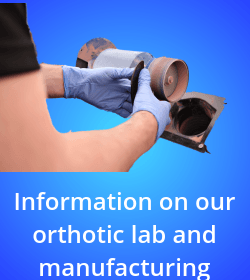 Orthotics helps a large number of patients and part of etsablishing whether they can help is the quality of the biomechanical assessment for your orthotics. Often patients come to us in our glasgow and Hamilton and say that they have tried orthotics previously with limited success. Orthotic therapy is the same as any other medical intervention inthat it has to be appropriate to the individual patient's problem. As such the wrong orthotic prescription will always have limited success. The key to the success of any insoles or orthotics is the quality of your assessment and the quality of the orthotic manufacturer. This is why our orthotics are finished by the orthotic clinician on-site in our orthotic labs in our orthotics Glasgow and orthotics Hamilton clinics. It is also why we provide unlimited return visits for reviews and adjustments in our Glasgow and Hamilton clinic until you are happy. When we surveyed our patients 95% of them reported an improvemt in their condition since being provided with their orthotics. No one can guarantee success and if they do be sceptical about their claims, but it is likely with the correct assessment and orthotics you will feel a benefit. It is also possible that exercises and stretches will be recommended to supplement your orthotic prescription. What is Orthotic footwear and what can it do for you? 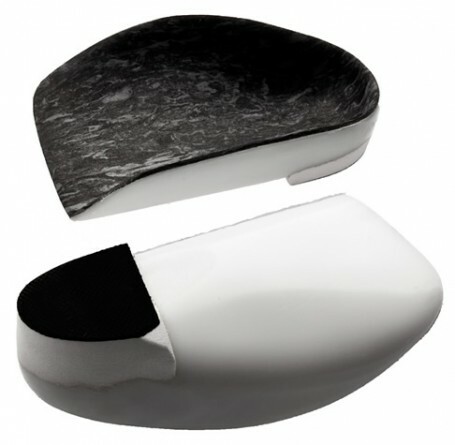 Orthotic footwear is footwear customised to you and designed to work specifically with your orthotics. Often patients who have foot positonal issues such as flat feet, bunions or hammer toes have difficulty finding suitable footwear. Alongside our specialist foot orthotics and insoles service we also provide a custom footwear service for these patients and work closely with our patients to provide footwear that not only works with you and is customised exactly for you, but also is pleasing to the eye and designed by retail high street maunfacturers. The Treatment Hub team in Hamilton and Glasgow can provide the full range of orthotics and insoles from simple insoles to offload pain in various parts of the foot to the fitting of custom made orthotics or insoles for complex problems. We do this within our single dedicated orthotics and biomechanics clinics in Hamilton and Glasgow. If you don't know what exactly is the cause of your issues don't worry as we will undertake a full biomechanical assessment to diagnose the root cause of your problems. 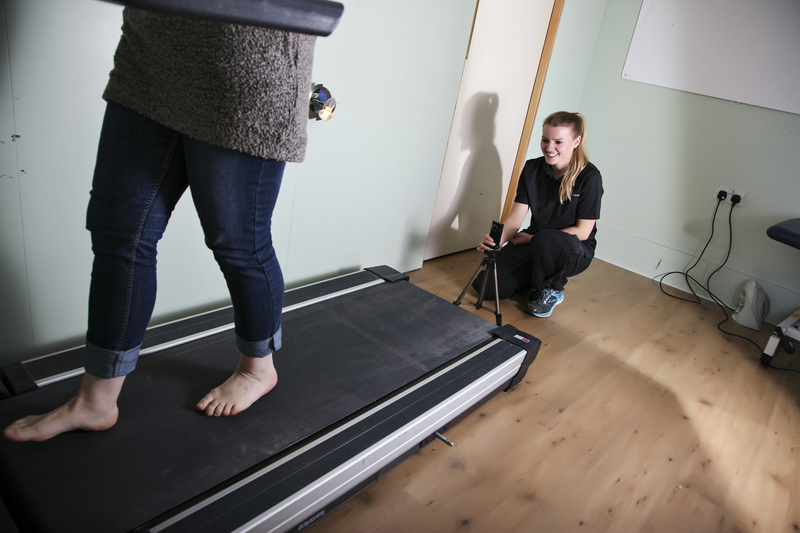 We provide a free biomechanical assessment for all new patients at our orthotics and biomechanics clinics in Glasgow and Hamilton . 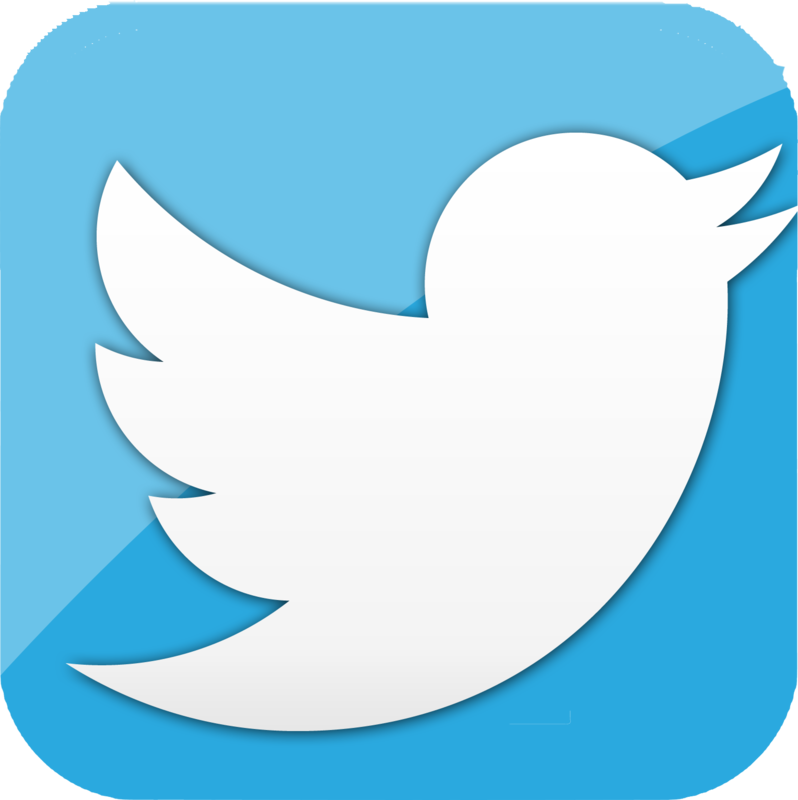 We will give you advice on how we may be able to help you. Alternatively we can refer you to another member of our team if orthotics or insoles aren't the only possible treatment for you. 1. Heel cups:- To hold the foot securely in one position and prevent moderate to severe over pronation (sometimes called flat feet) or to protect the foot from painful movements in arthritis or other painful foot conditions. The heel cup orthosis is usually made from plastic and provides a firm arch support structure to hold the foot. They can however be lined with cushioning material to provide shock absorption for walking or running. 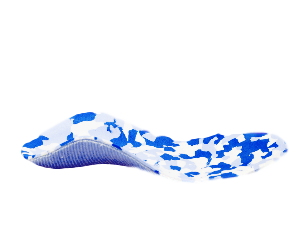 It is an extremely effect arch support type insole as the high sided design holds the foot onto the support and prevents it from losing control. of the foot. 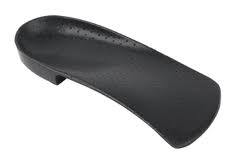 It can also be used as an arch support type insole to control pronation, and is particularly useful for under pronators, supinated or "cavus" high arch feet to introduce additional cushioning to this type of foot. this can be used for football, road running, trail running, tennis, golf, walking and hill walking. improve the function of the foot during walking or running, without restricting the normal movements of the foot. of foot orthotics or orthoses as the control, design and type of materials used can vary greatly depending on the nature of the mechanical issues, symptoms or activity demands on the foot. They are generally designed to allow the foot to function as it should normally but without it being too restrictive or uncomfortable towear in various shoes from running footwear to ladies slim fitting footwear.